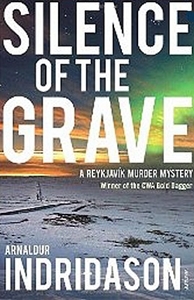 Building work in an expanding Reykjavík uncovers a shallow grave. 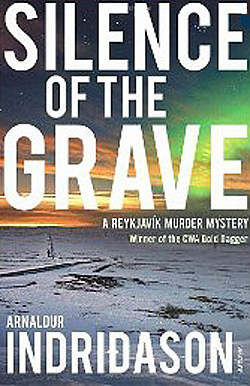 Years before, this part of the city was all open hills, and Erlendur and his team hope this is a typical Icelandic missing person scenario; perhaps someone once lost in the snow, who has lain peacefully buried for decades. Things are never that simple. Whilst Erlendur struggles to hold together the crumbling fragments of his own family, his case unearths many other tales of family pain. The hills have more than one tragic story to tell: tales of failed relationships and heartbreak; of anger, domestic violence and fear; of family loyalty and family shame. Few people are still alive who can tell the story, but even secrets taken to the grave cannot remain hidden forever.